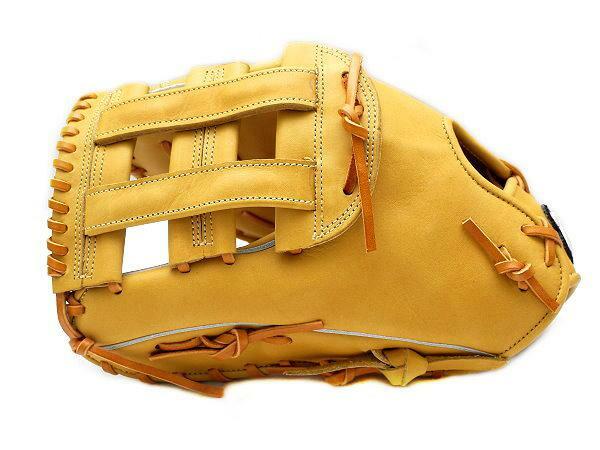 Made of US Steerhide, leather taken from North American cattle which is about 18-month old. 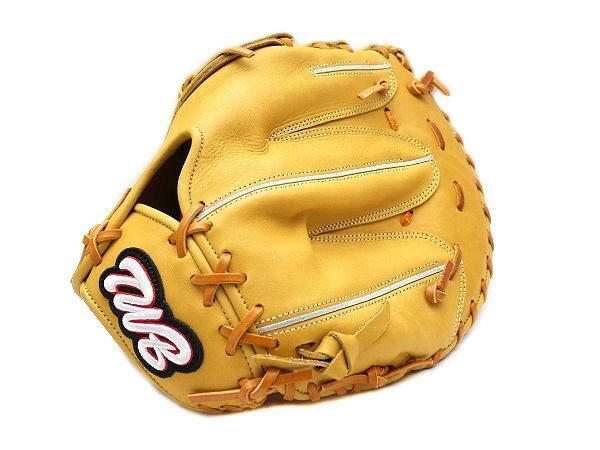 US Steerhide has been produced and tanned to be thicker and more durable. 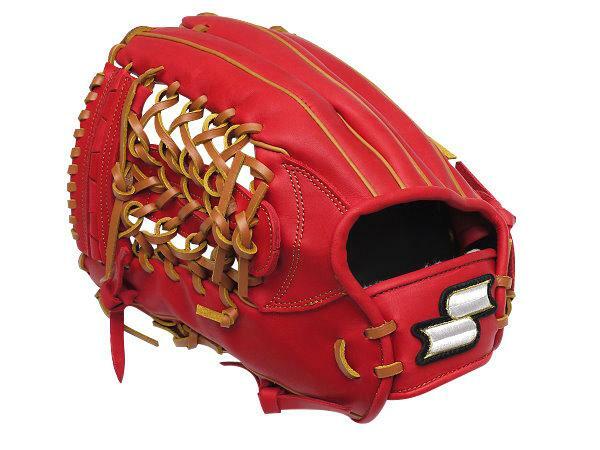 Smaller opening design, will be suitable for players whose palm is smaller. 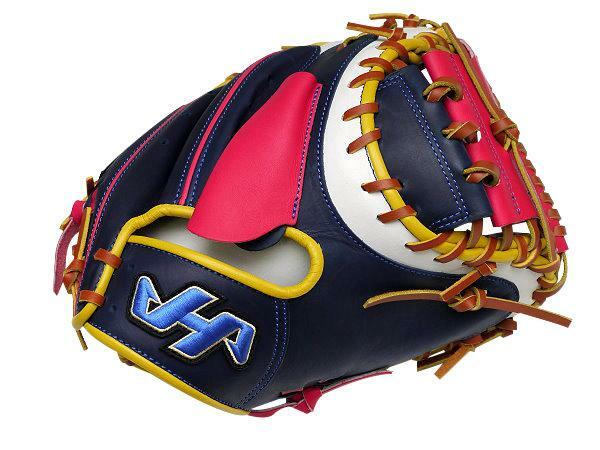 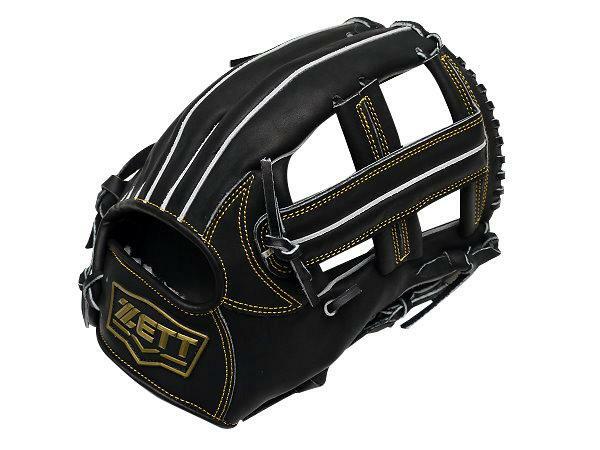 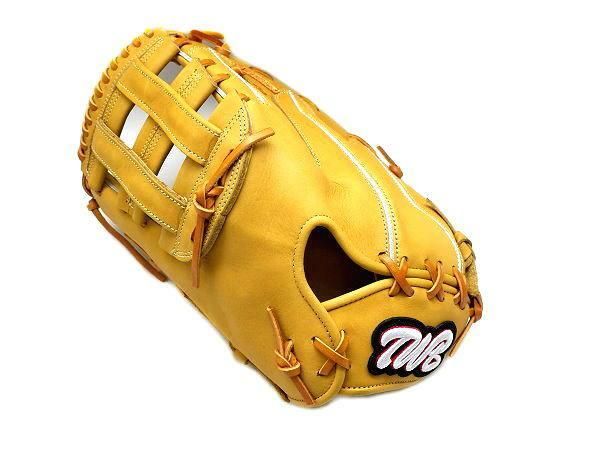 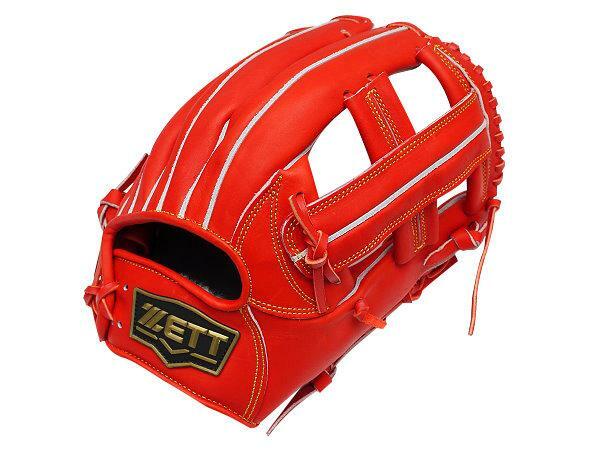 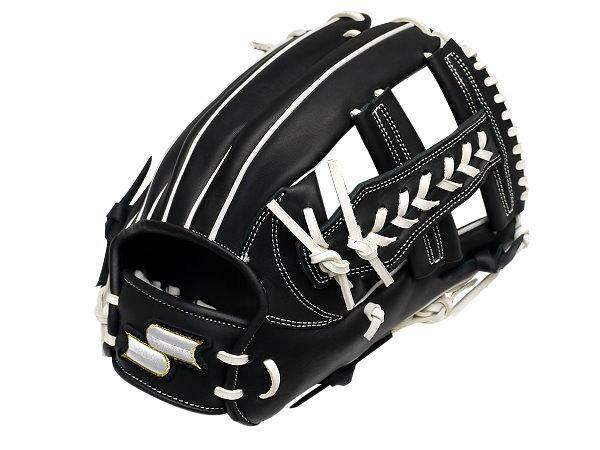 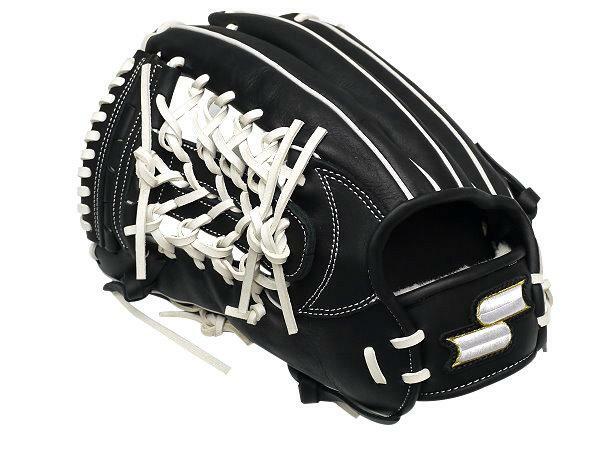 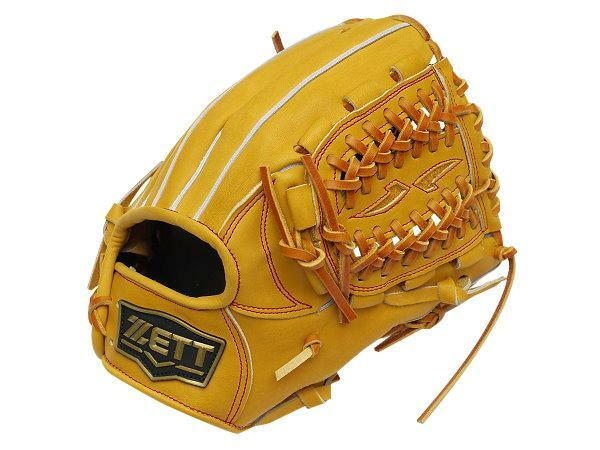 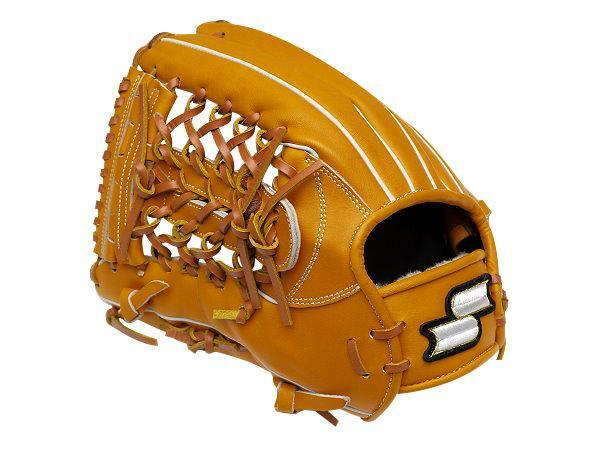 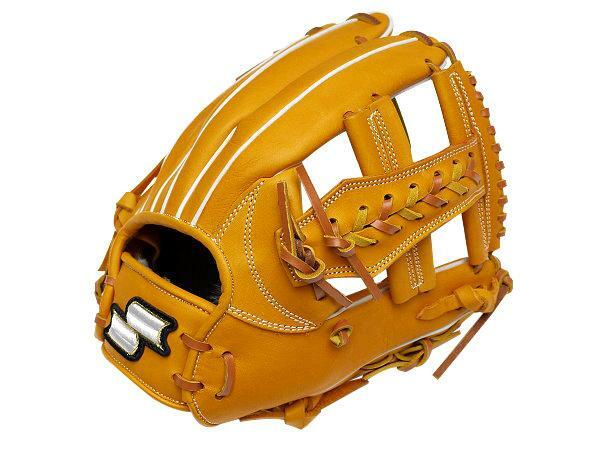 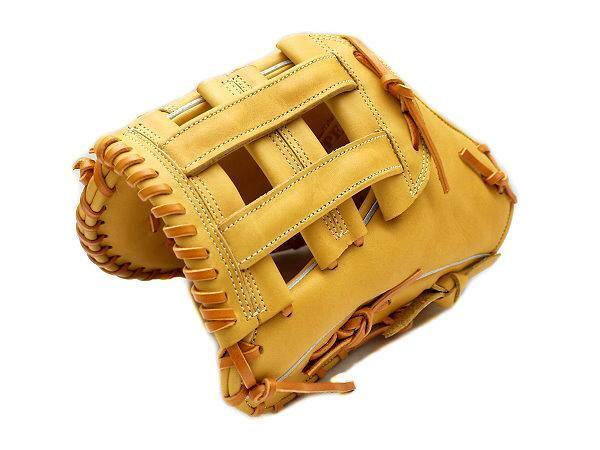 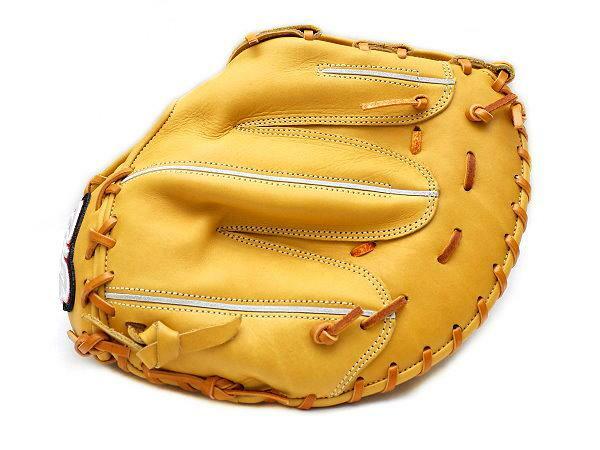 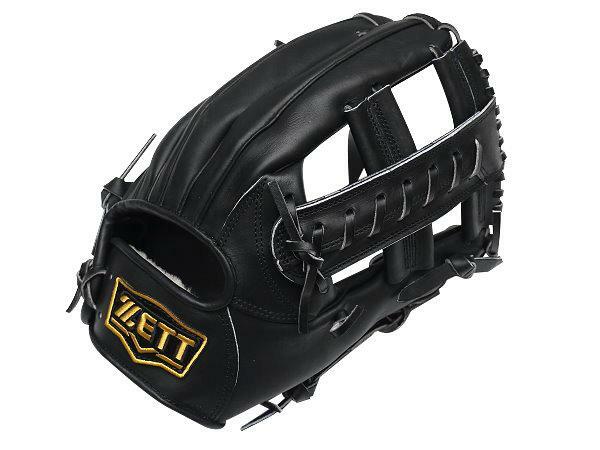 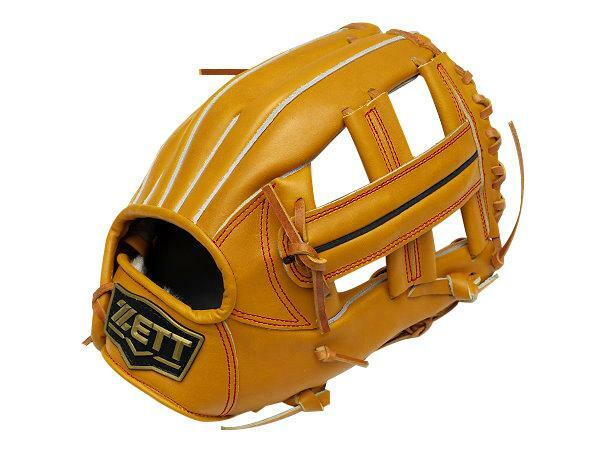 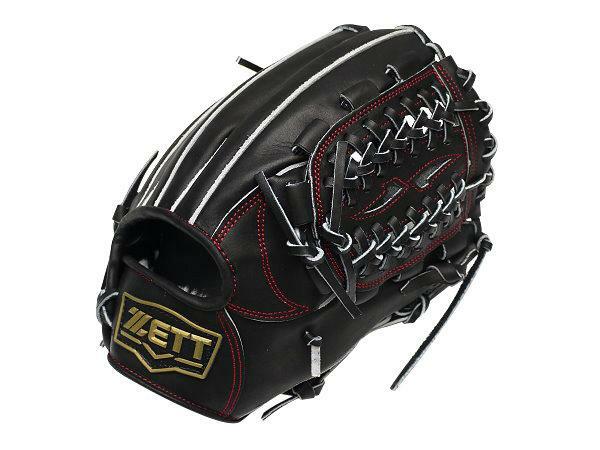 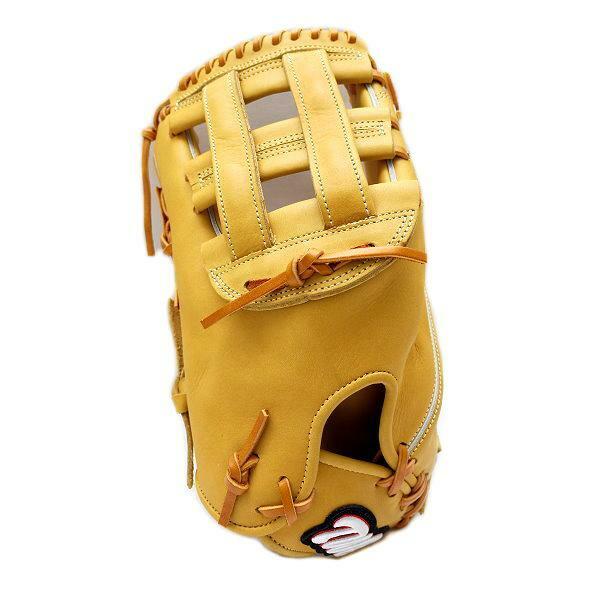 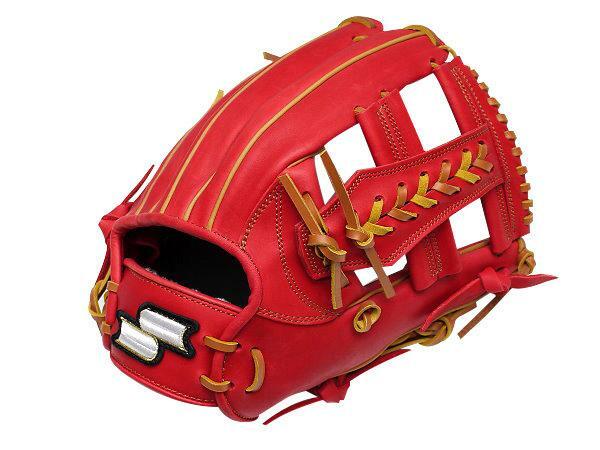 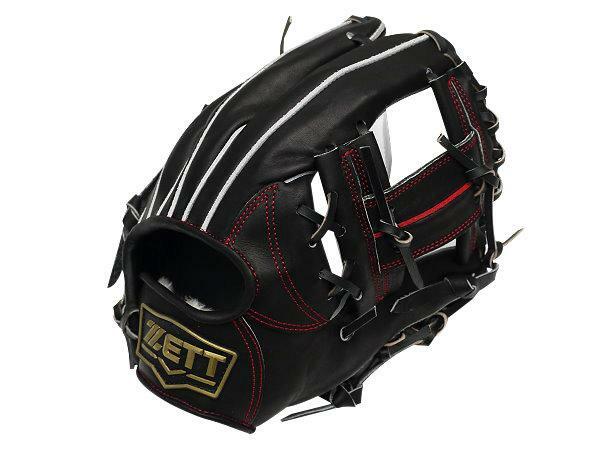 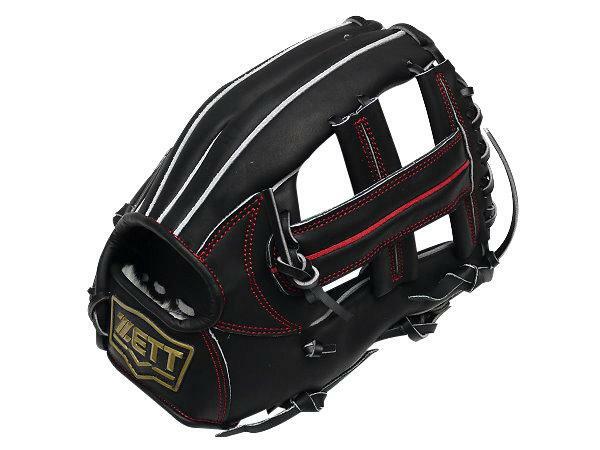 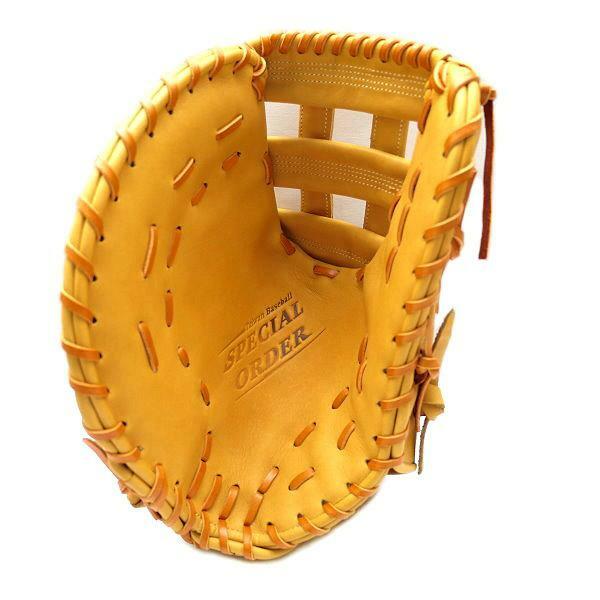 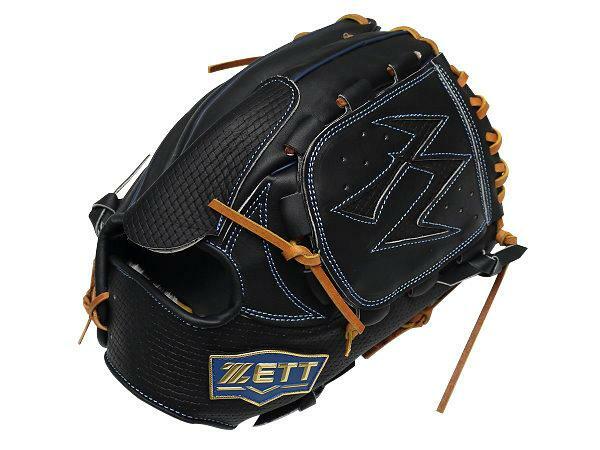 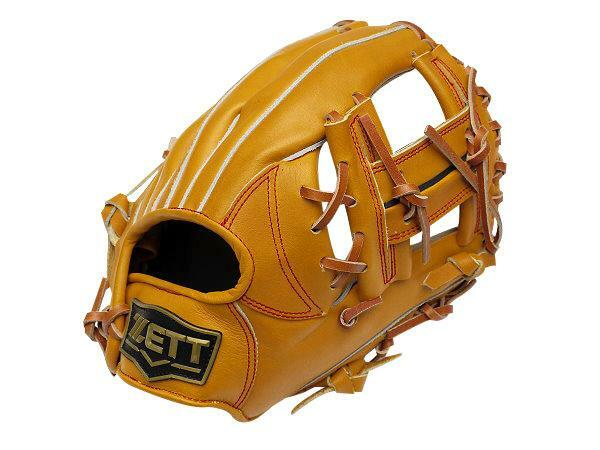 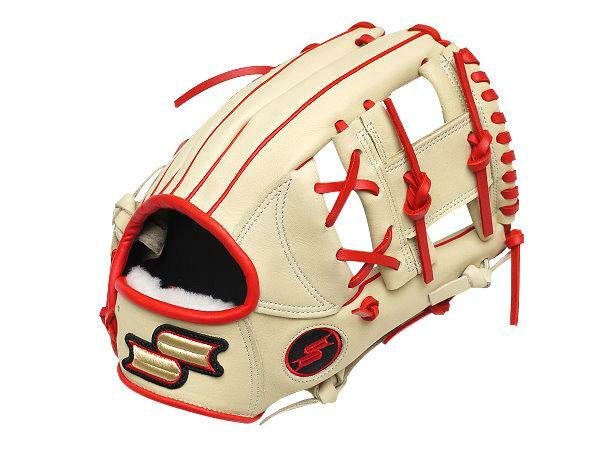 Players’ wrist would be covered a little bit more tightly and snug fit for the glove so that they could have much more control on the baseball while on the play.